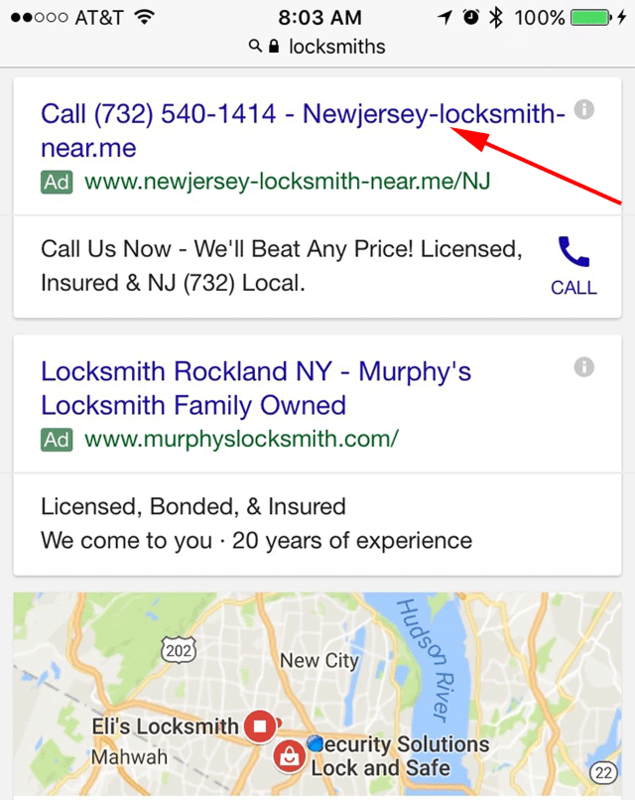 Josh Leibner posted on Twitter that the Google AdWords call only ads is now automatically pulling in the business name into the headlines of the ads. I tested this myself and it seems to be legit. Josh shared other examples as well. I guess this is a good thing because it seems like, at least for this query, the results can look a bit shady?